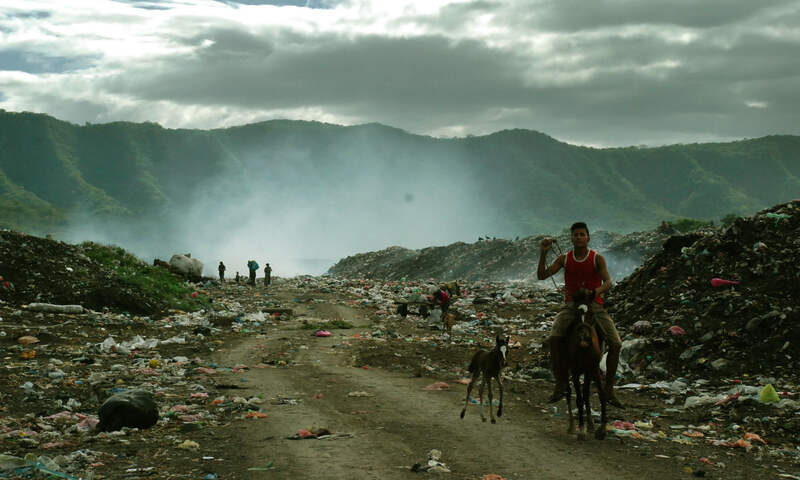 In the garbage dump of Nicaragua’s capital city, a mother and daughter struggle to survive collecting recyclable materials. When a bitter conflict arises between them, the mother, as a punishment, sends her daughter away to work at the garbage sorting belt near the dump. The girl becomes part of a group of abandoned children who work in exchange for food and shelter. Eventually the mother regrets her actions but her daughter no longer wants to return to her. Their relationship seems to be irrevocably damaged.